"Lamo thinks while Asperger’s might explain his knack for slipping into corporate networks, Wired says that he scoffs at the notion that Asperger’s should mitigate the consequences of illegal behaviour. He said that Asperger’s might help explain his success in hacking, but not his willingness to do it, he told Wired. “If, in fact, the diagnosis is accurate, it had zip to do with my actions at that time,” he said." I have a hard time believing Gary doesn't know what he did was wrong (and illegal). Letting him get away with hacking means he will probably do it again or disregard other laws. People with Asperger's are not stupid and are just as capable of being bad or criminals as neurotypicals. 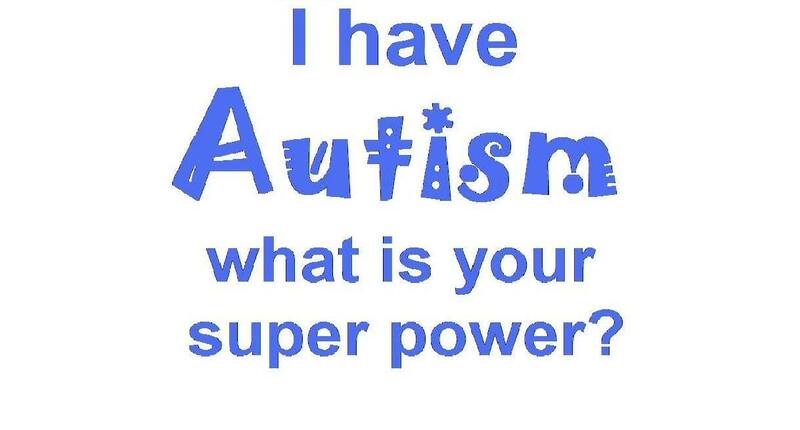 There's also wonderful people too on the Autism spectrum; but we have to accept some are not. It's not an isolated trend for Asperger's to be used as a defense in everything from murder to theft. The legal system and government needs to send a clear message that Asperger's is not a pass to ignore laws and commit crimes. Many many apologies to my friend at Fluffshop, it was unintentional! However....the annoying thing to me is there still IS a vaccine war. Why? We've seen study after study about vaccines and autism: no link. There is only so much money and time for autism research and advocacy. Why are people wasting it on vaccines? So many other issues are pressing: education support, respite, communication devices, sensory issues, safety, faith community inclusion, bullying, and on and on. Studies all around the world have shown no connection between autism and vaccines. People are dying and getting ill from not having vaccines. From June 3rd, 2007 to April 17th, 2010 there have been 509 vaccine preventable deaths and 57,309 vaccine preventable illnesses. So not only are we wasting autism money and time; we are risking lives. Please, please, vaccinate your kids, encourage others too. 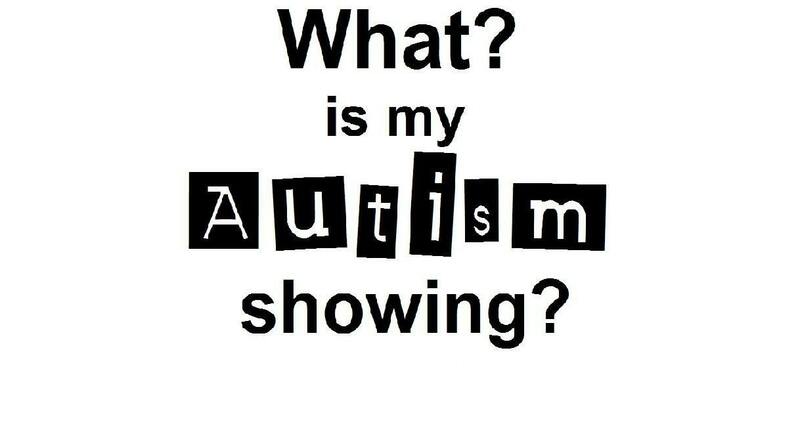 And autism community, stop harping on vaccines, it is NOT an autism community issue!